Click here to claim Coloring Book. 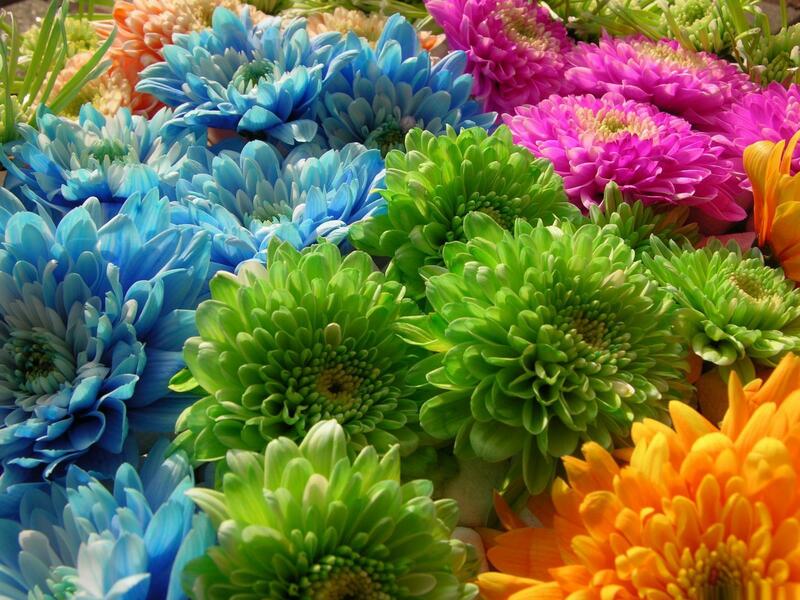 Try the BEST Coloring app for FREE! 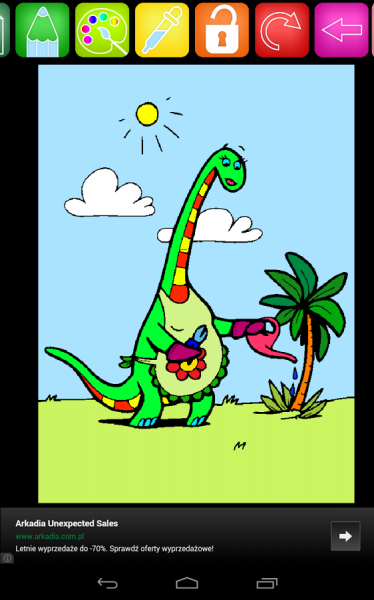 Enjoy long hours of fun with over 500 coloring pages! Play a creative, free game together with your kids and family. Unleash your kid creativity, have some coloring fun with the whole family and share your work with relatives! It is also a great app for grandparents, color together with your grandchildren, share the work with mom or dad when they are away from home. 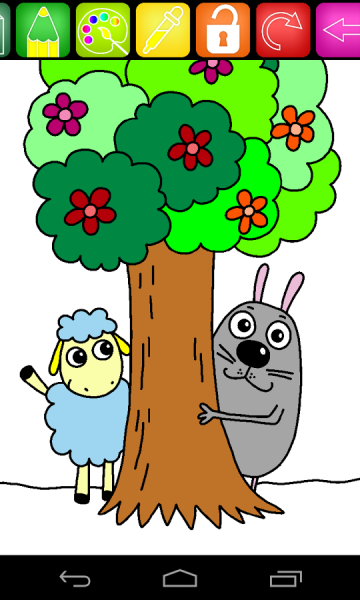 • Both Girls and Boys will find their perfect coloring pages here - there is a knight and a fairy, a car and a teddy bear, and thats just 4 from hundreds of free coloring pages available. • Stained Glass category for teens and adults. They can be really tricky and also give you lots of creative freedom. 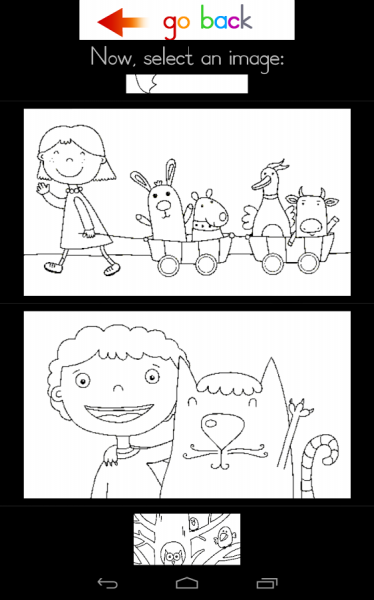 • NEW FEATURE: Take a photo of any coloring page and import it into Coloring Book! Or take a photo of your own drawing and color it in the app. Let your kid draw a coloring book and have everyone color it. • Great on a phone or tablet alike. • ZOOM function to color tiny details on detailed pictures. • UNDO function to make sure you can always revert changes you have made. • Advanced COLOR PICKER will allow you to select just the right color or use some predefined ones. • You can disable zoom and select double tap for coloring - will work like charm on large images without tiny details. Please remember to be a responsible parent - do not overuse this app in a "keep kids busy all day long" mode. As a parent of three (1y, 7y, 10y old) I know this can be tempting. But it is better if you play together with them, use Coloring Book app to make a coloring contest, make an e-card that is sent over an email to a friend, colleague from school or a distant relative. Take some time to review the coloring pages library - there are famous people there like Beethoven, Tesla and Ben Franklin. Various animals from all the continents, various sport activities. 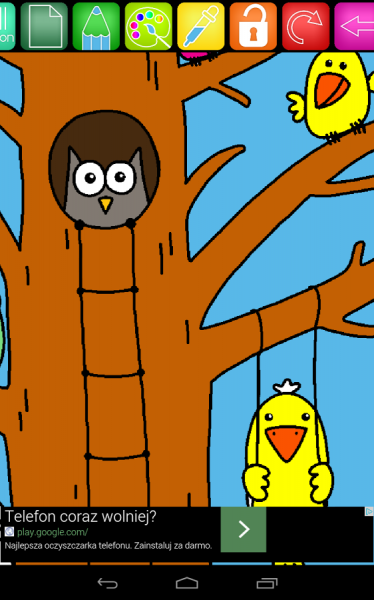 But most of all - have lots of fun with this creative coloring game! All the images are free for private use only. If you want to use them for any commercial purposes please let me know. Finally - if you enjoy the app I would love to hear your rating, either via Google Play or "contact developer" email. Also, if you like the app do consider to install its adsfree version (link within the app) - and enjoy coloring without any ads. 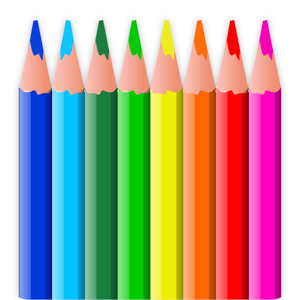 Download Coloring Book from these app stores today.